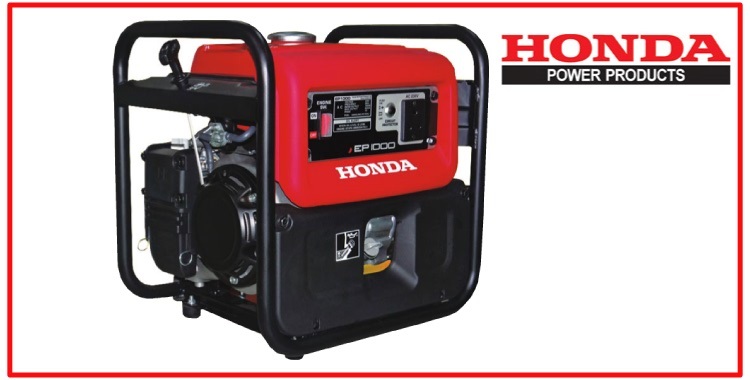 Bring Home a Portable Genset from Honda. 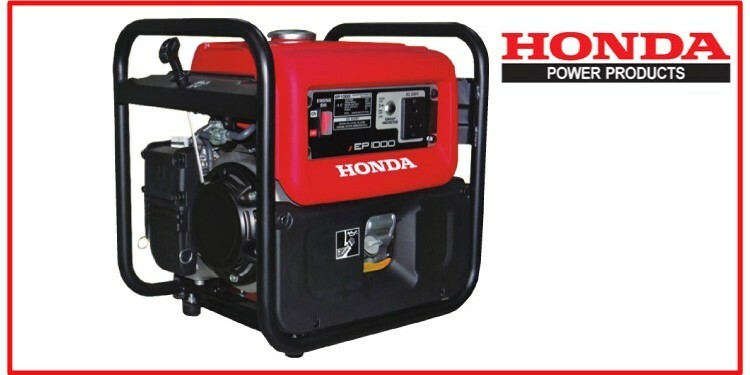 We are Agro Engineering Equipments, Authorised Dealers in Coimbatore for Honda Portable Generators ( Gensets). 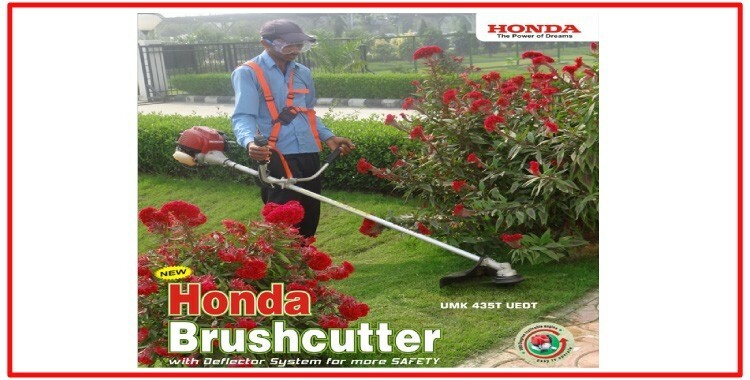 We stock all kinds of Honda Power Products. 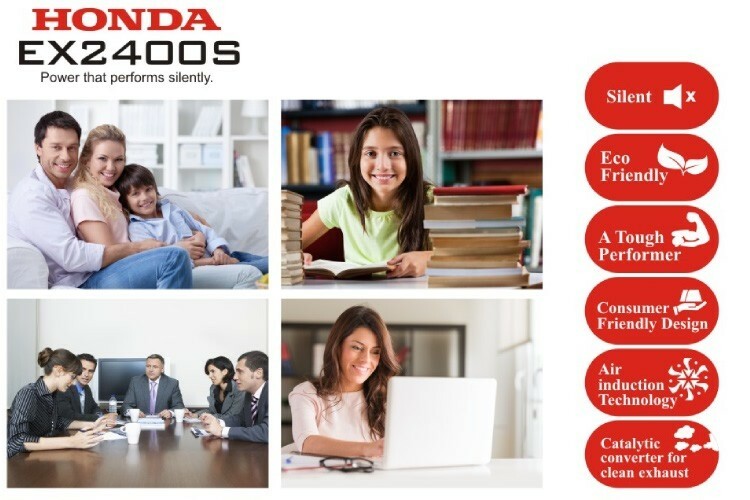 Visit Our Showroom in Coimbatore CMC Complex, near Passport Office at Avinashi road. 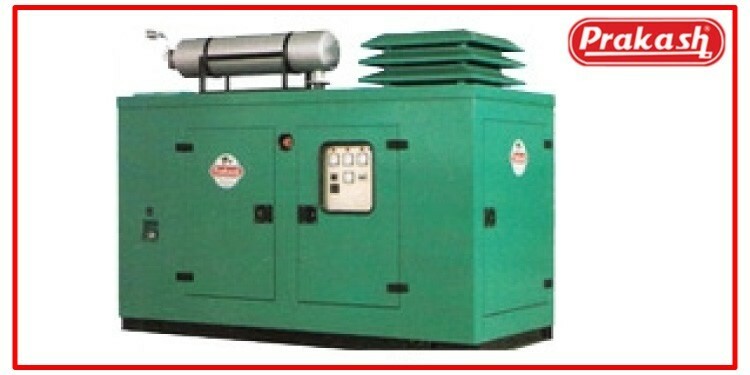 Select from wide range of Gensets to beat the summer heat and avoid current cut.